The team is also developing similar calculators for Assam and Gujarat under this project. 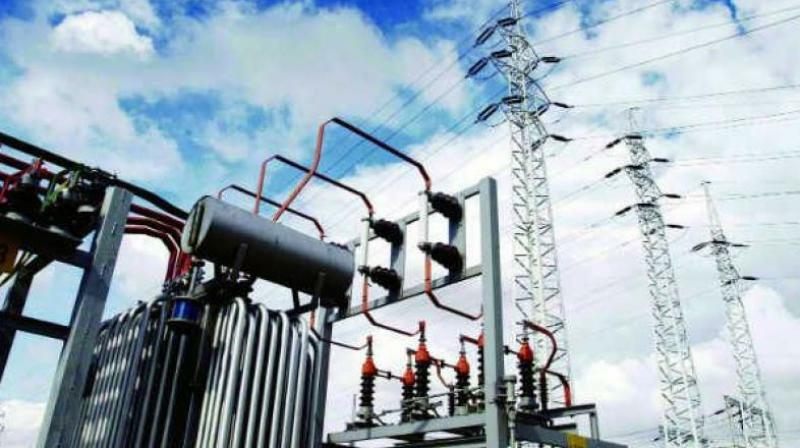 Vijayawada: The APTransco has hosted a workshop here on Wednesday on the development of a comprehensive state-level energy calculator for Andhra Pradesh, the first such sub-national model of its kind in the world. This project is funded by the British High Commission, New Delhi, and is led by the Federation of Indian Chambers of Commerce and Industry (FICCI), under the aegis of NITI Aayog. The team interacted with the state government officials over the last 3 months to collect inputs and will be launching the tool for public consultation in the next 15 days. The team is also developing similar calculators for Assam and Gujarat under this project. The AP State Energy Calculator, 2050, is an IT-enabled web tool developed by ICF, a well-known international consultancy firm. The tool is backed by a detailed, open-source excel model, which offers user-friendly graphic representations of the energy demand and supply scenarios for the state. It offers users multiple choices to create energy pathways for the state based on economic growth, structural changes, and adoption of technology interventions in different energy demand and supply sectors. The tool has been developed on similar lines as the India Energy Security Scenarios 2047, which was launched by the NITI Aayog in 2013.